EOS - European Organisation of the Sawmill Industry | News - Are you ready to vote? 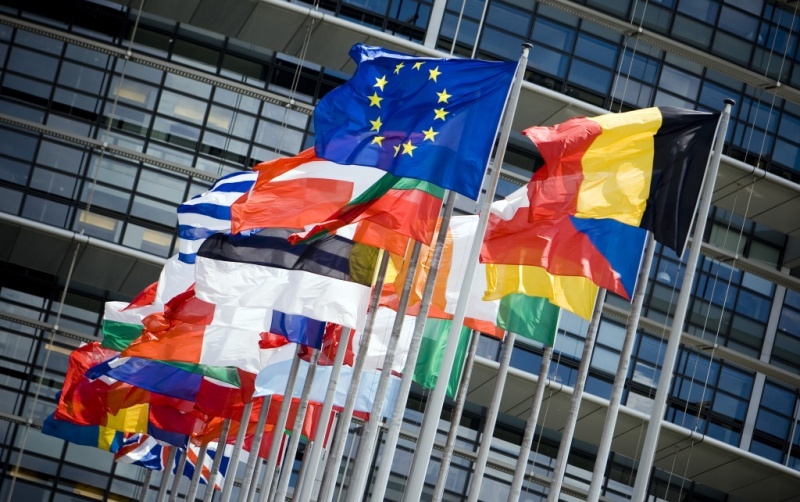 The elections to the European Parliament (EP) will be held in all EU Member States between 23 and 26 May 2019. The precise day of elections is set by Member States; in several cases, this has yet to be confirmed formally for 2019. Election results can be published only after the polls close in the Member State whose voters are the last to vote on Sunday 26 May 2019. The Infographic contains up-to-date information on key data concerning the forthcoming European elections (to be held in 2019). In a one-page format, readers can find information of the Election day, the voting systems adopted at Member States’ level, as well as on rules governing eligibility and allocation of seats. Most importantly, the infographic takes into account the re-distribution of seats following on the United Kingdom’s withdrawal from the EU, and the overall reduction of total number of seats to 705. Further, more in-depth analysis is available on the second page of the infographic.